Hello, I’m John Elix, manager of JR Elix Tanks. 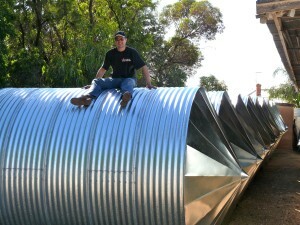 We aim to provide our South Australian customers with the best possible experience of purchasing their new tank. We hope to streamline this process and be able to give our customers as much information as they require to have their new tank installed by us in a timely safe manner. 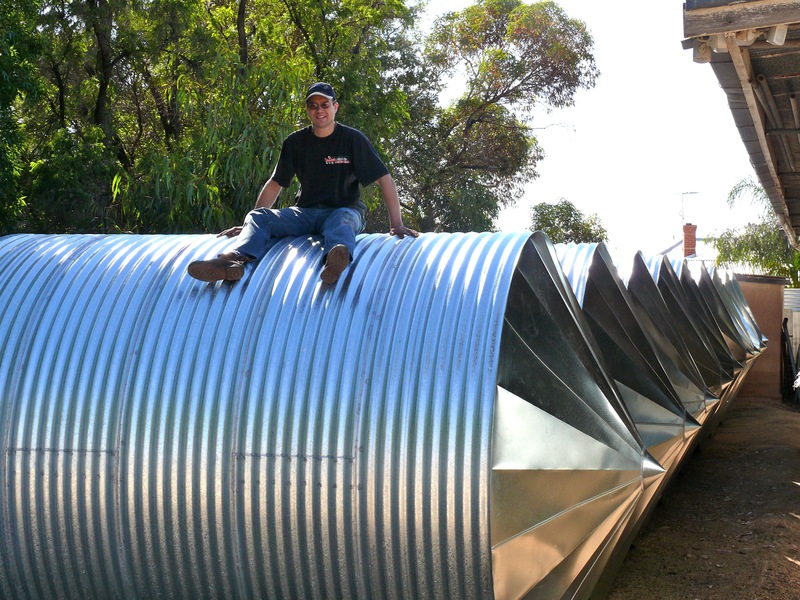 Galvanised Corrugated Iron for water storage is iconic to South Australia and has stood the test of time, so why change a winning formula?